Forum for announcements and questions about tools and software. 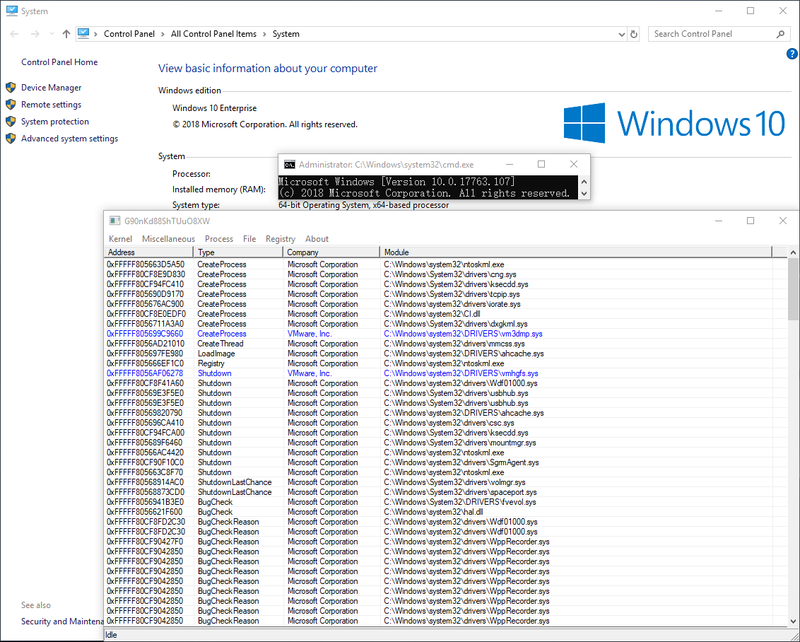 Windows Kernel Explorer (you can simply call it as "WKE") is a free but powerful Windows kernel research tool. It supports from Windows XP to Windows 10, 32-bit and 64-bit. 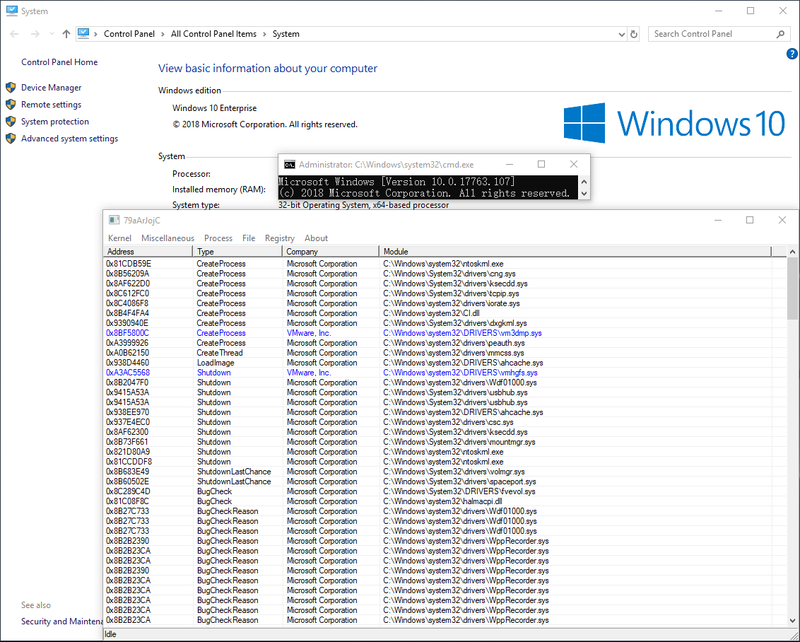 Compare to popular tools (such as WIN64AST and PCHunter), WKE is a highly customizable tool and it can run on the latest Windows 10 without updating binary files. WKE will automatically download required symbol files if no native support for current system, 90% of the features will work after this step. For some needed data that doesn't exist in symbol files, WKE will try to get them from the DAT file (so, when new Windows 10 releases, I will upload the newest DAT file to GitHub). If there is no internet access for WKE, 50% of the features will still work. You can customize WKE by editing the configuration file. Currently, you can set the device name and symbolic link name of driver, and altitude of filter. You can also enable kernel-mode and user-mode characteristics randomization to avoid being detected by malware. If you rename the EXE file of WKE, then you need to rename SYS/DAT/INI files together with the same name. Due to I don't have a digital certificate, so I have to use a leaked digital certificate from HT SRL to sign driver of WKE. I use "DSEFIX" as an alternative solution to load driver, if WKE unable to load driver, you can try to launch WKE with "WKE_dsefix.bat". I released a new version of it today. Download latest version in "binaries" directory. The software was updated on 2019-03-25. Everyone can download the latest version in the "binary" directory. The software was updated on 2019-03-26. Everyone can download the latest version in the "binary" directory. thanks for this tool. May I ask why you don't use the release feature of GitHub? The software was updated on 2019-03-29. Everyone can download the latest version in the "binary" directory. Thanks for this research tool.